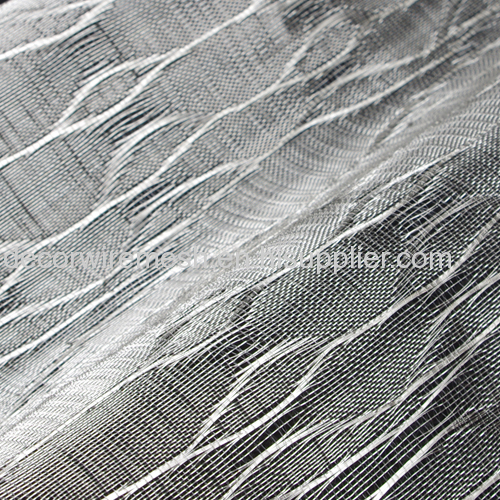 This kind of metal textile is woven by nylon wire and silver coated brass wire . Afte silver coated , the wire color is very shine . 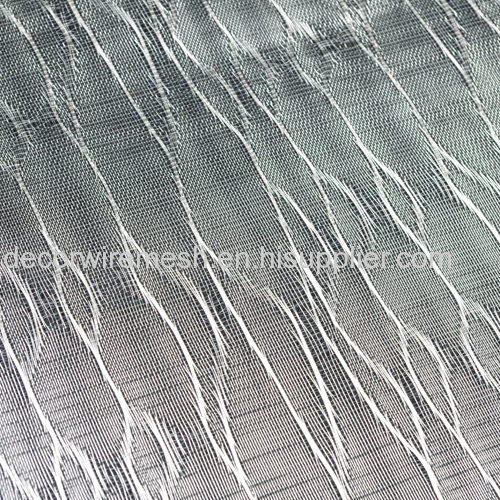 The woven technoly is similare like our normal cloth wire , so any pattern can be customized as per your design . The standard width is 2m , and no length limit . 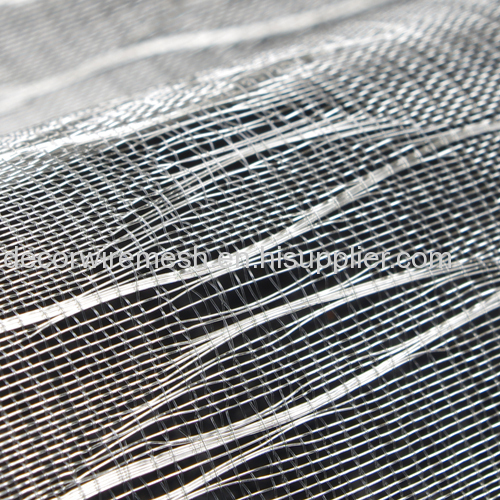 Usually this kind of mesh is shipp by roll . but sometime if the mesh panel is small , we can also ship it in flat .